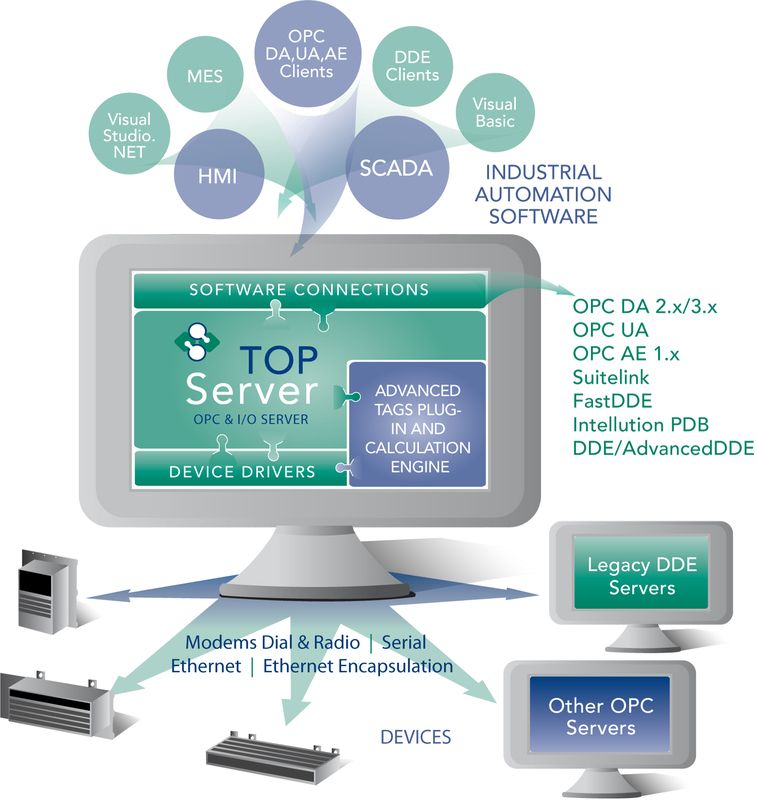 TOP Server, powered by Kepware, is Software Toolbox’s OPC and native HMI device connectivity software application. TOP Server provides connectivity to 100’s of devices and standard’s based connectivity to all major automation software packages. 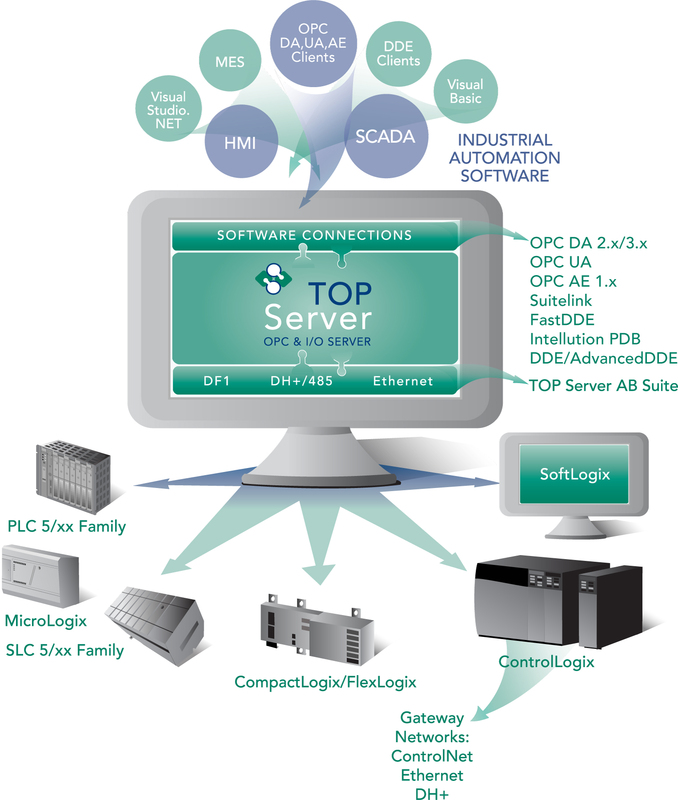 Caption: TOP Server AB Suite provides high -performance, scalable standards based connectivity from automation software applications to Rockwell Automation/Allen-Bradley controllers. Caption: TOP Server DNP Suite provides robust, flexible, and scalable standards based connectivity from automation software applications to DNP 3.0 RTUs and Devices for the power, utilities, and water industries.